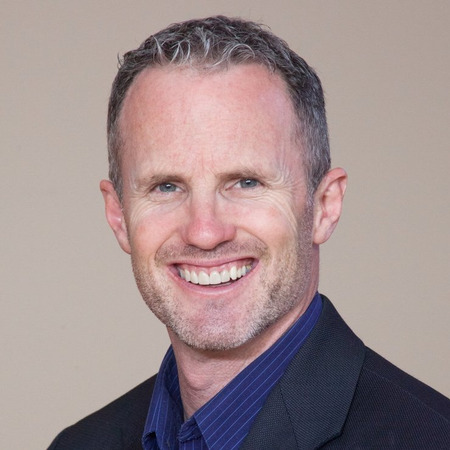 Ron Huntley works internationally with church leaders to build passion and get results. Ron's love for Christ, people and the church drive him to make a difference in the lives of pastors, priests and ministry leaders everywhere. Ron Huntley and Fr. James Mallon worked side-by-side to bring about the divine renovation of Saint Benedict Parish in Halifax, Canada. Ron has expanded to parishes around the world through international speaking engagements, the divine renovation podcast, and the divine renovation coaching network where Ron coaches and mentors pastors who seek to bring their parish from maintenance to mission.